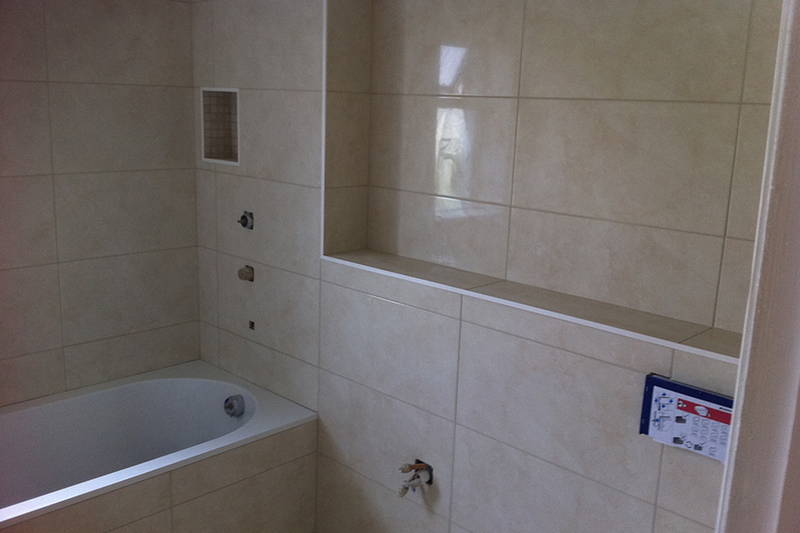 Town & Country Bathroom and Tiles are specialists in all aspects of bathroom renovation. 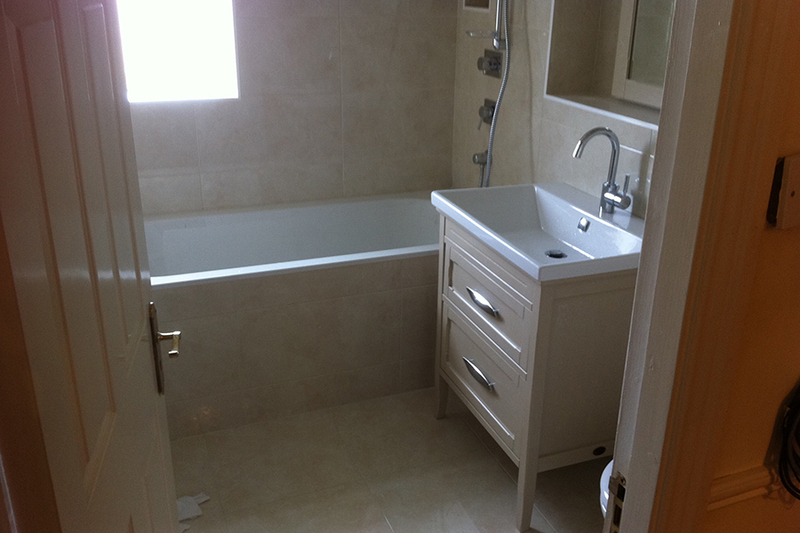 We provide a complete bathroom refurbishment service from start to finish. 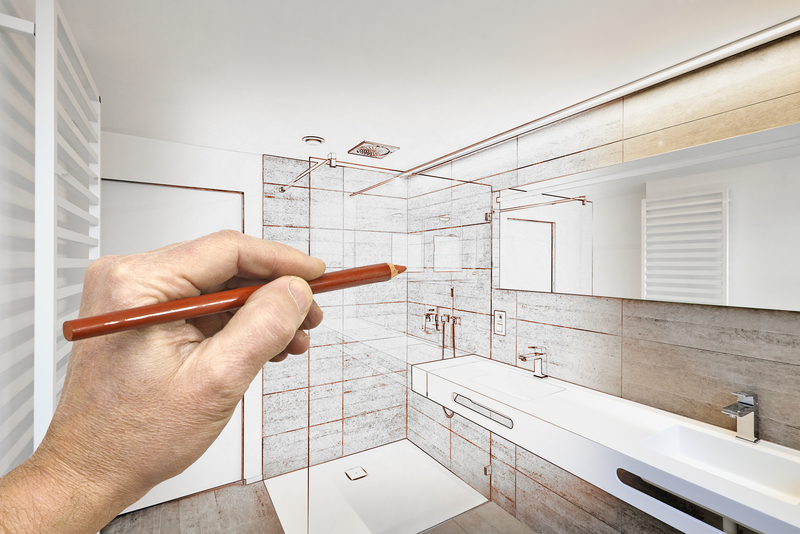 Free home consultation and design assistance. 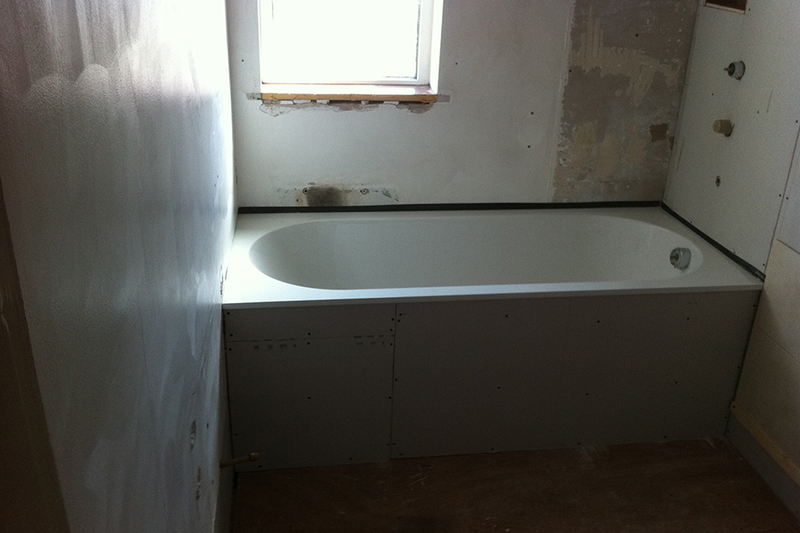 Free no obligation quotation. 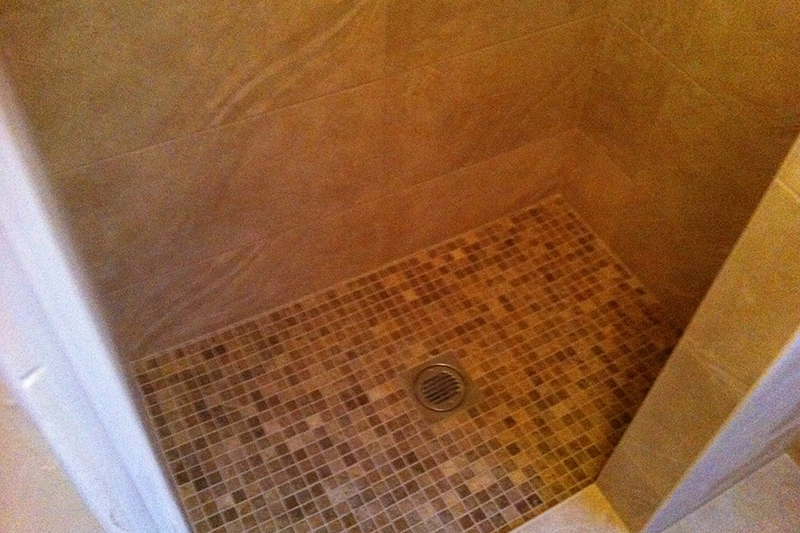 We are Fully insured and Fully qualified. 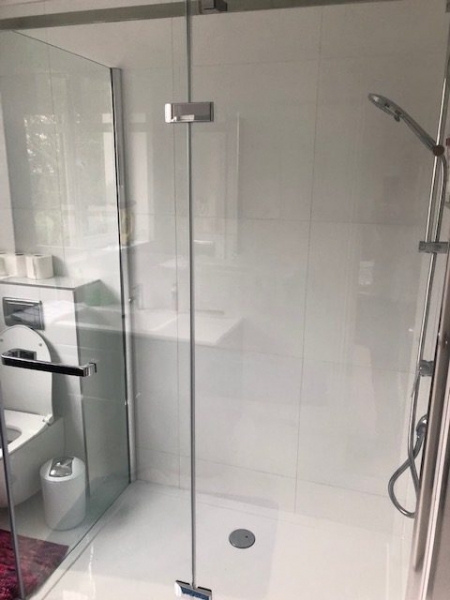 Why Choose Us – At Town & Country Bathroom and Tiles we pride ourselves on providing a full, hassle free, bathroom installation service, from start to finish. 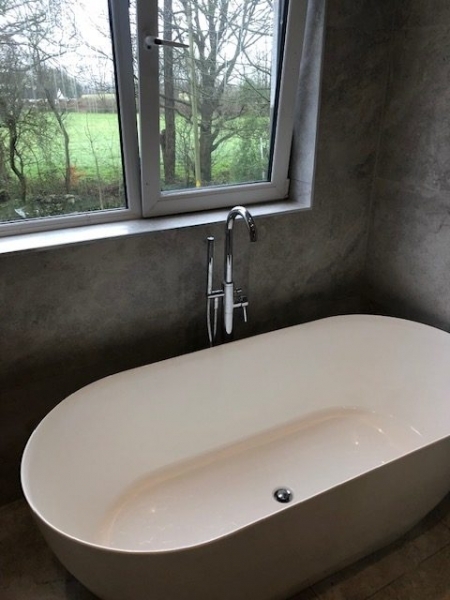 Our team of qualified plumbers, tilers, carpenters and electricians will ensure your bathroom is finished to the highest standard. 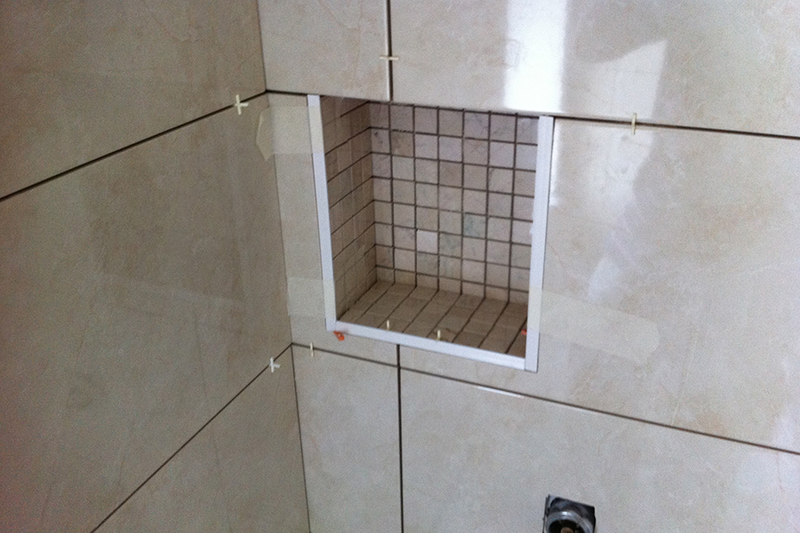 Gerald, the proprietor of Town & Country, is also a qualified plumber with many years of experience. 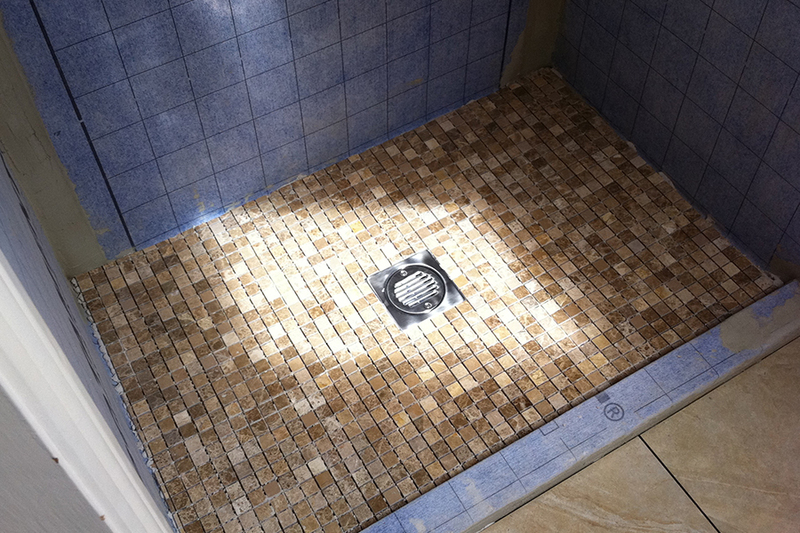 He makes sure each customer is satisfied with the work his team has carried out, and has been doing so since we started here in 2002. 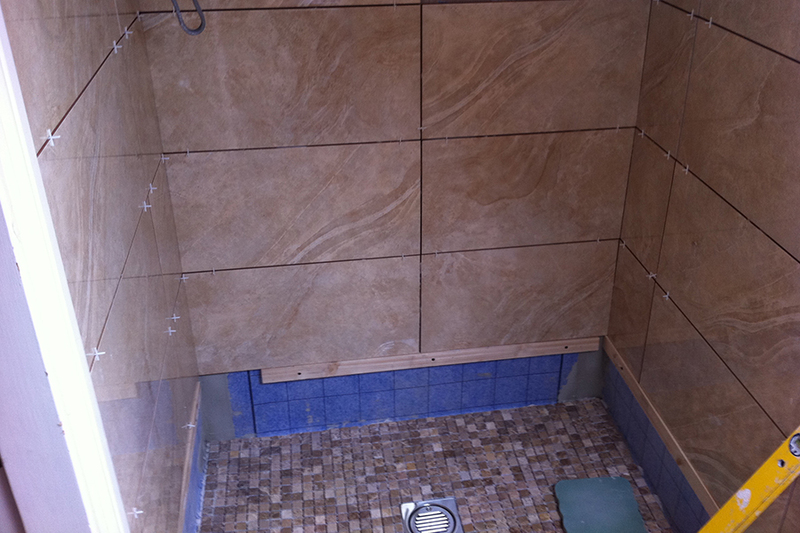 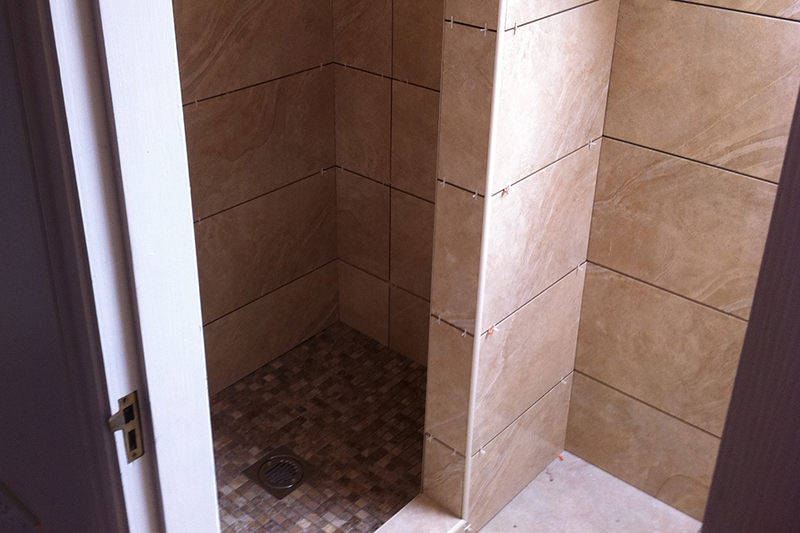 All projects are managed by Town & Country Bathroom and Tiles staff. 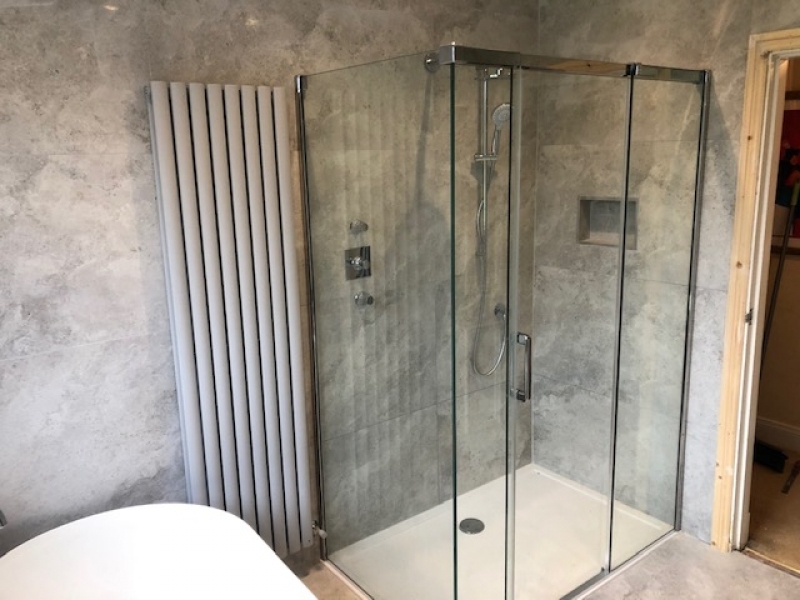 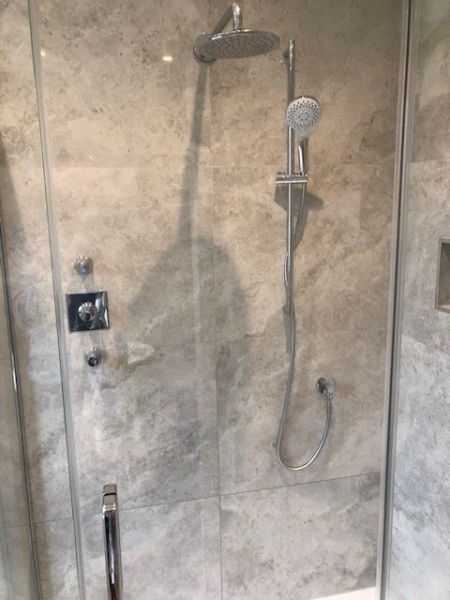 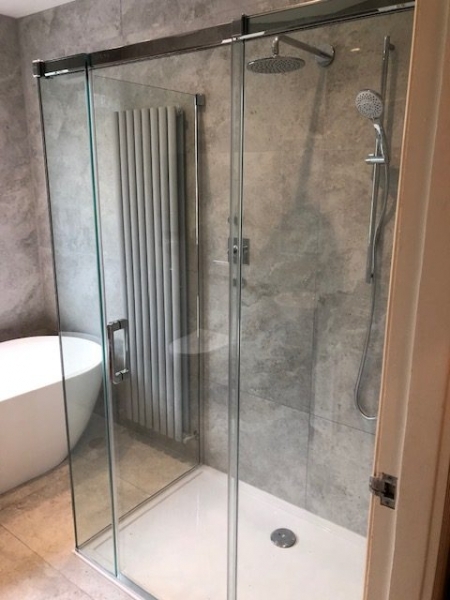 As an extra to your bathroom equipment manufacture guarantees, Town & Country Bathroom and Tiles provides a 5 year guarantee on all project workmanship, plumbing and tiling. 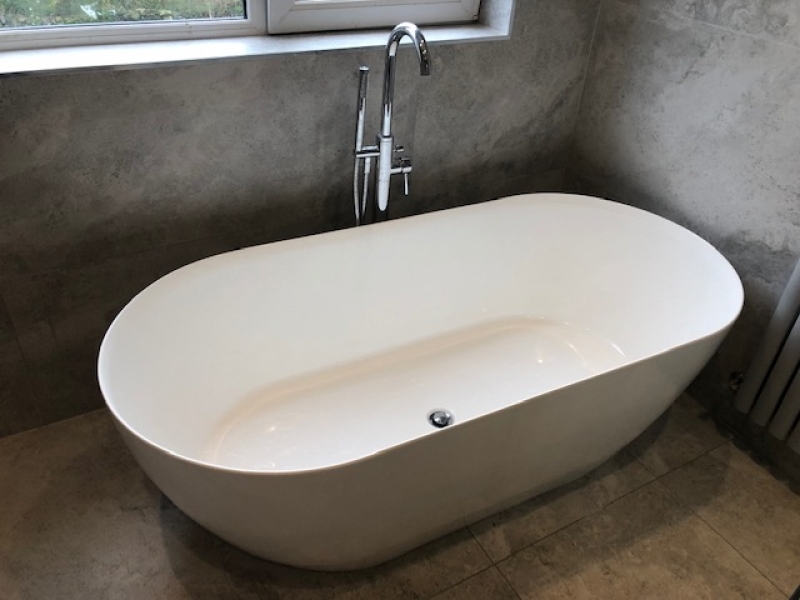 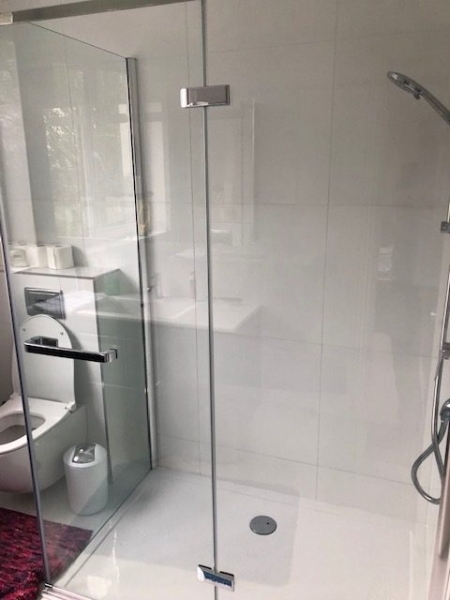 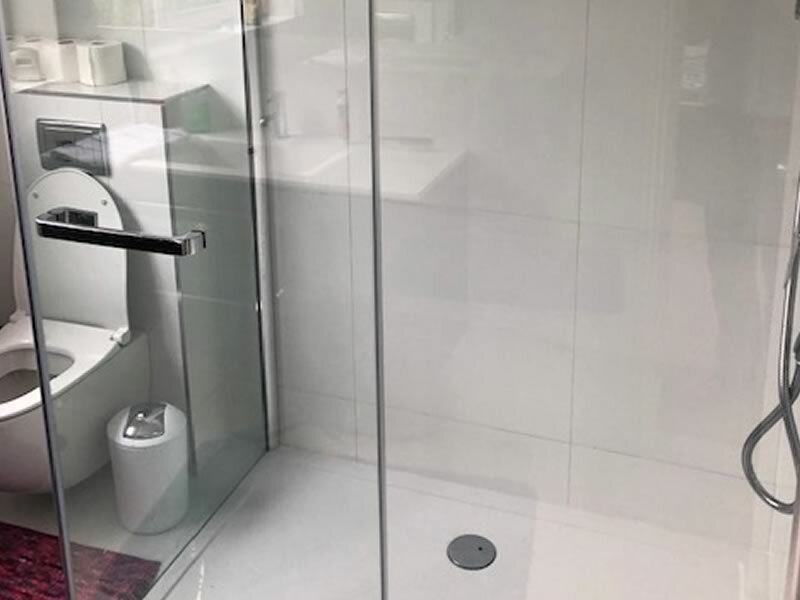 From your initial idea to full bathroom installation, we at Town & Country Bathrooms design, supply and install a full range of bathroom suites from budget makeovers to full luxury bathrooms. 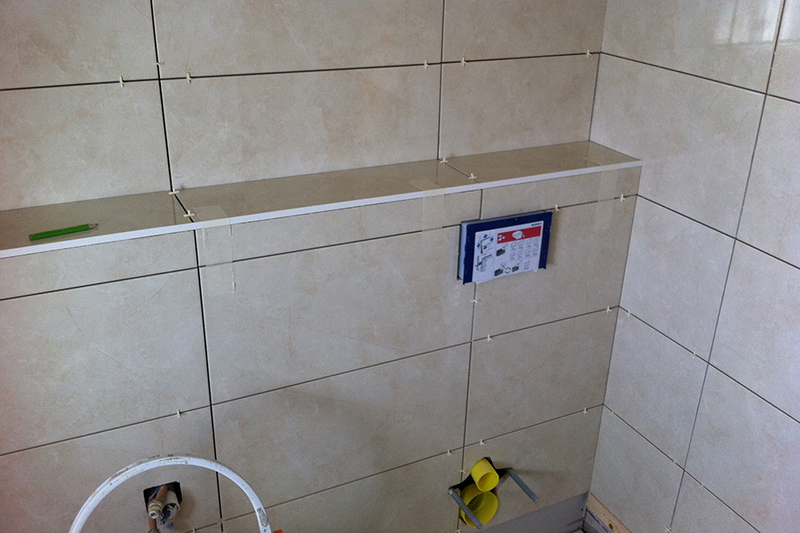 This provides an opportunity to go through your quotation in more detail explaining all the elements included within. 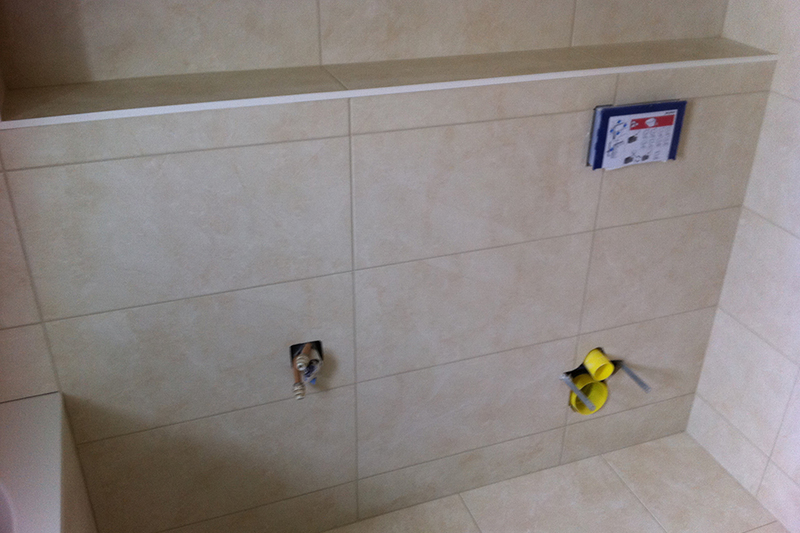 The visit is also a good opportunity to choose the most suitable bathroom equipment and tiles. 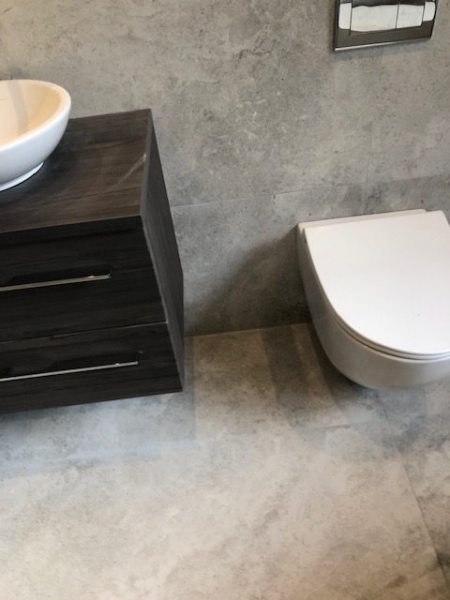 When clients decide to proceed with the project, Town & Country Bathroom and Tiles take a small booking deposit and the works are scheduled. 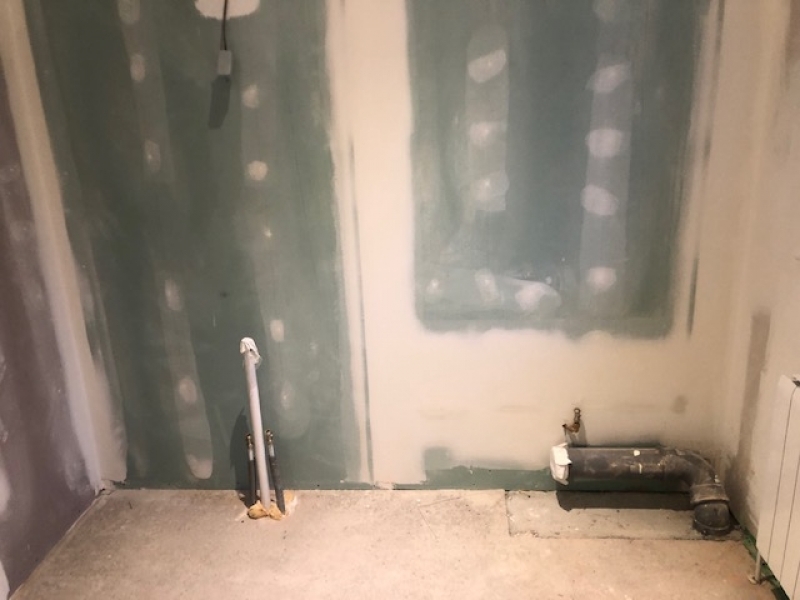 The works normally take about 5 working days. 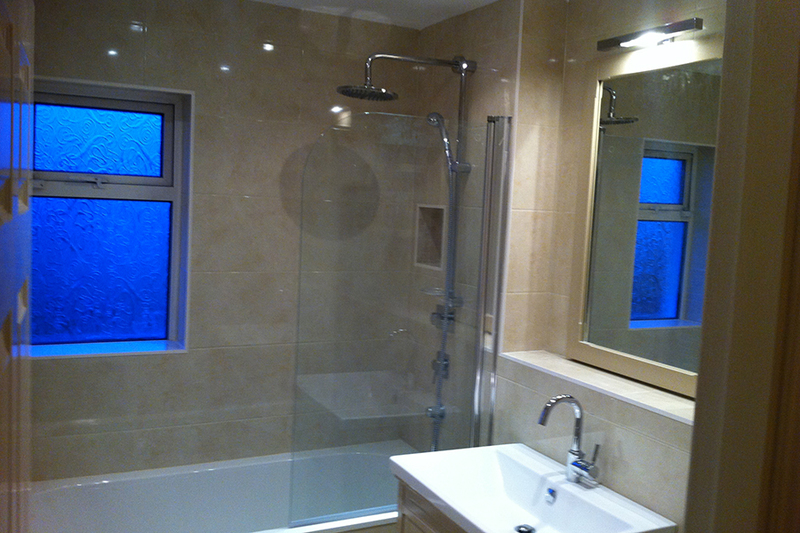 Town & Country Bathroom and Tiles looks after all elements of the bathroom renovation. 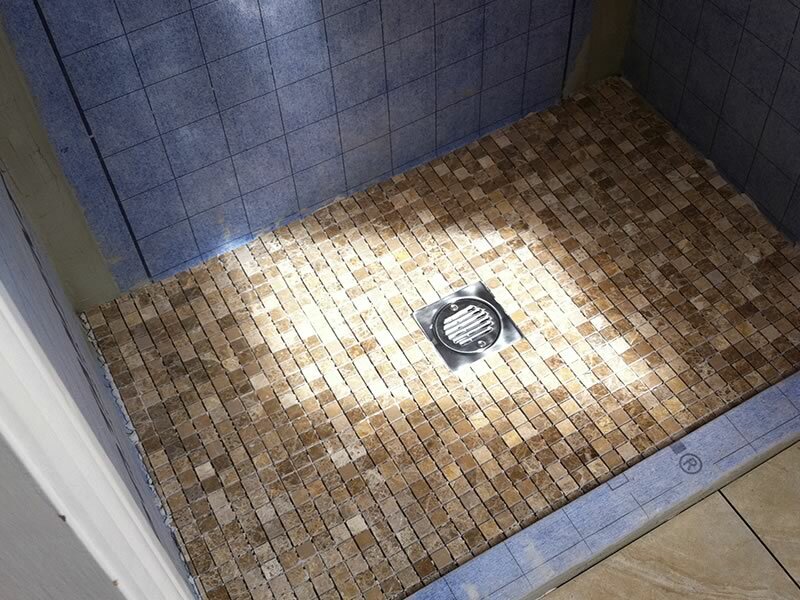 No client worries about coordination of trades or deliveries. 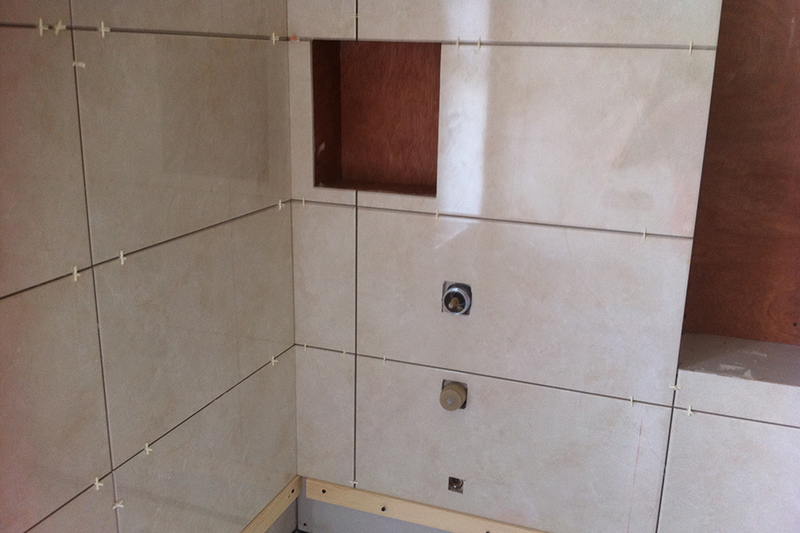 Each project is fully managed by us from initial call through to project completion. 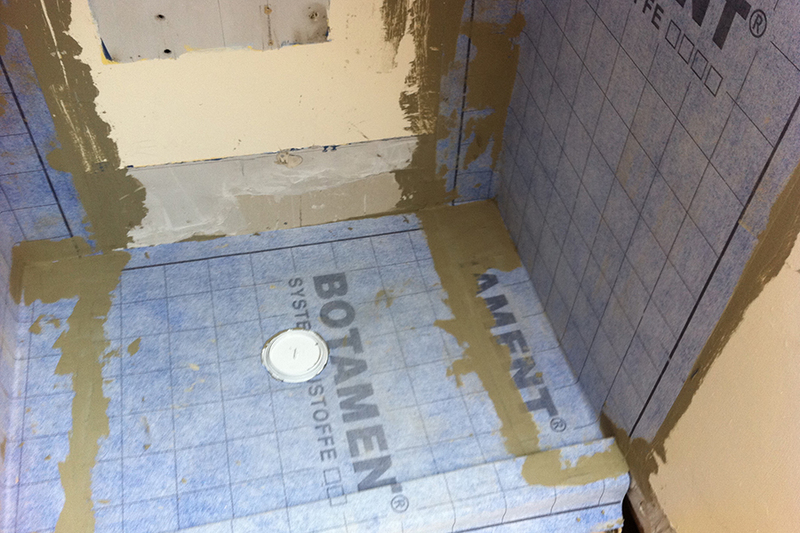 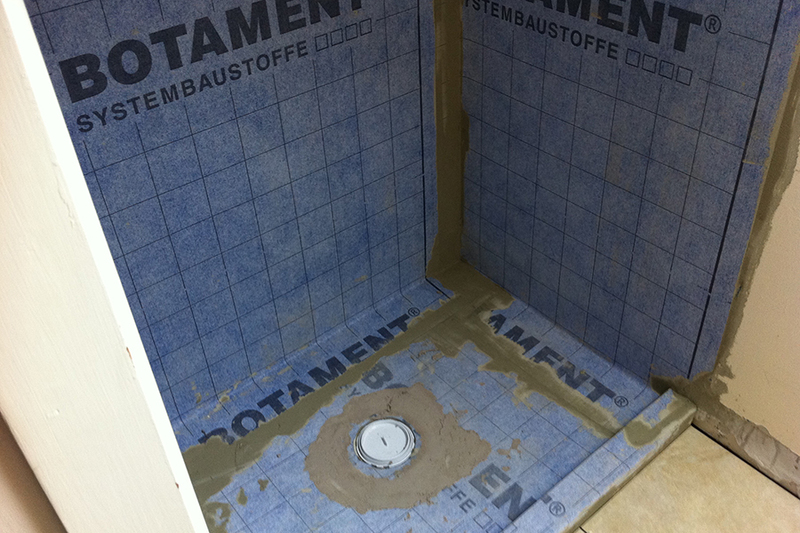 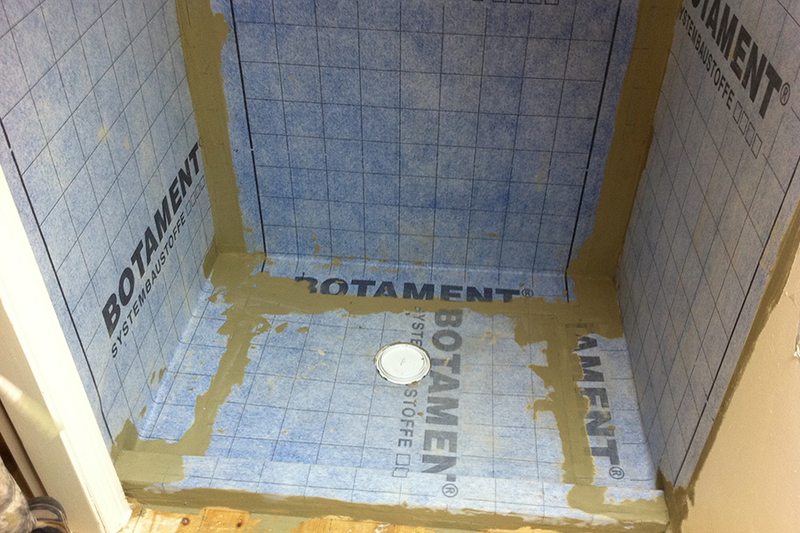 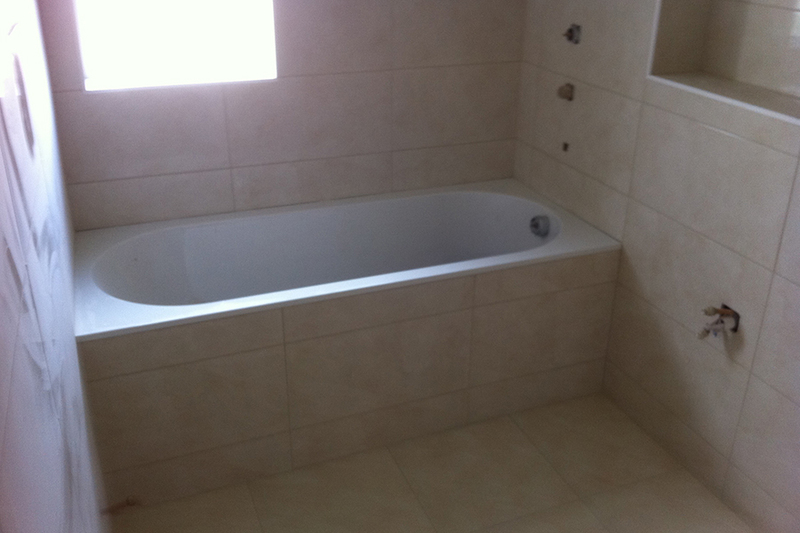 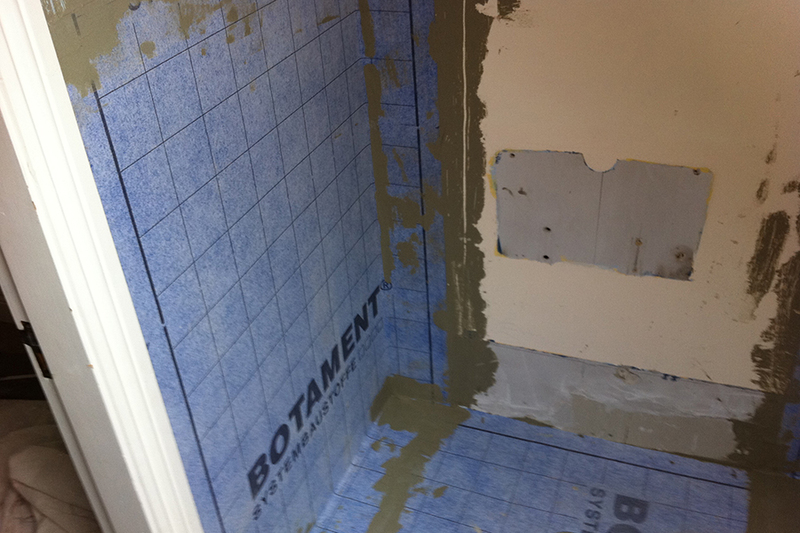 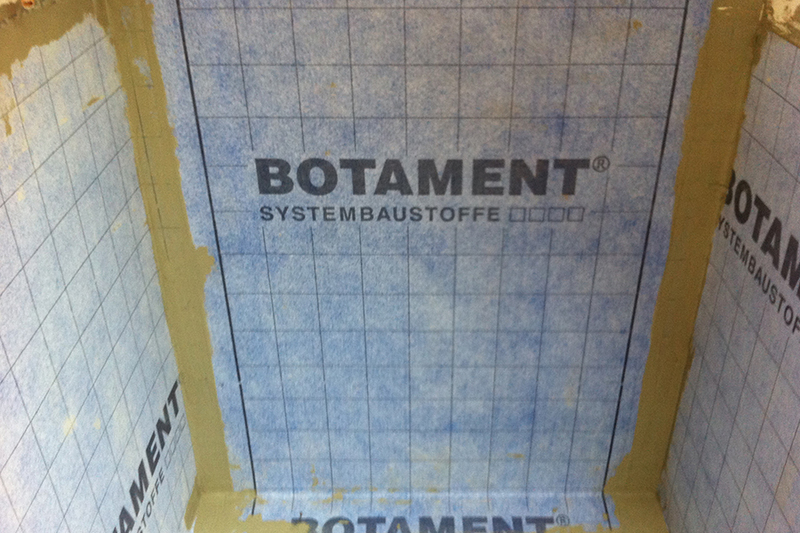 Our approach is that top quality materials and fittings is the key to tiling or bathrooms. 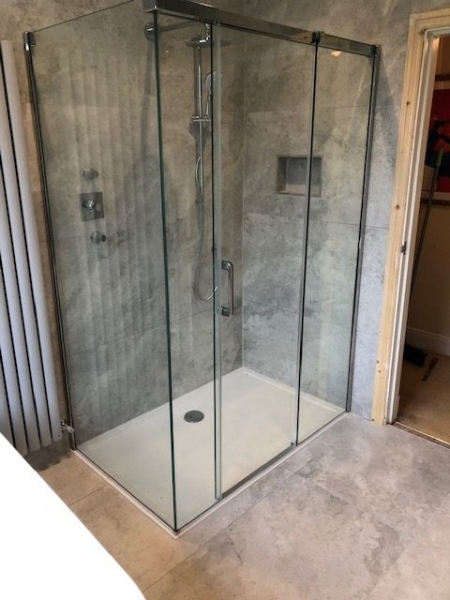 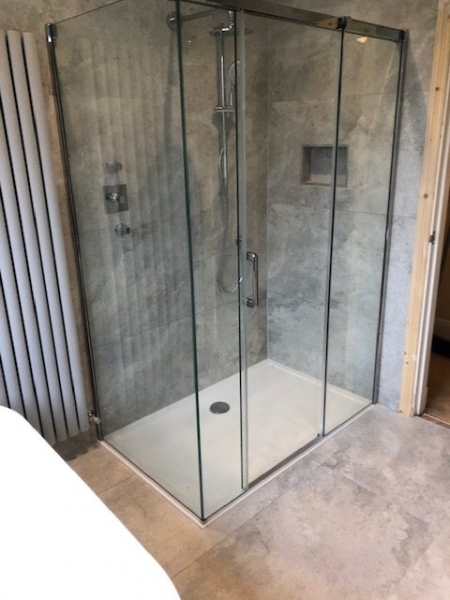 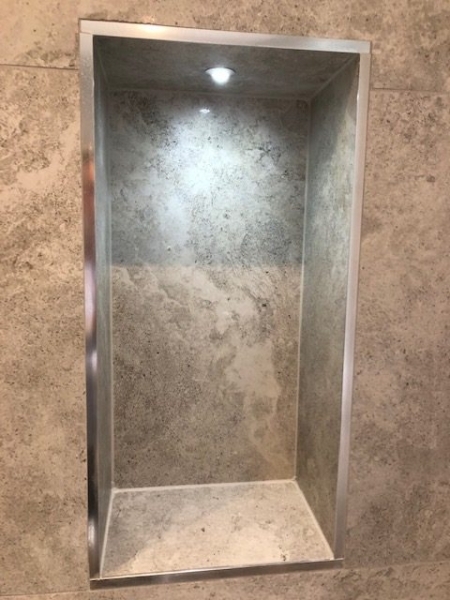 We use CLASSIC MARBLE Blue Membrane for excellent waterproofing and insulation, high quality Adhesives, Grouts and tiling accessories along with stylish and modern tiles available in a wide variety of styles to suit any taste and budget. 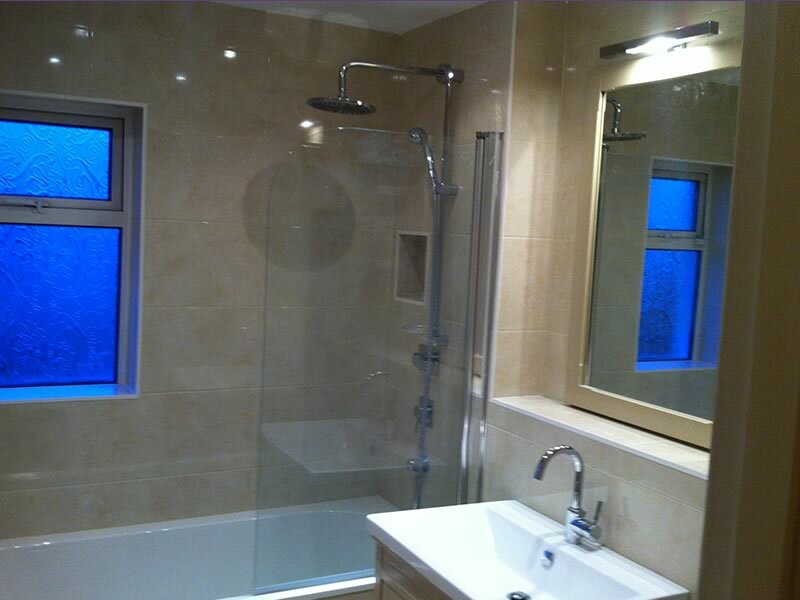 We are specialists in: bathrooms, wet rooms, disabled bathrooms & walk in showers. 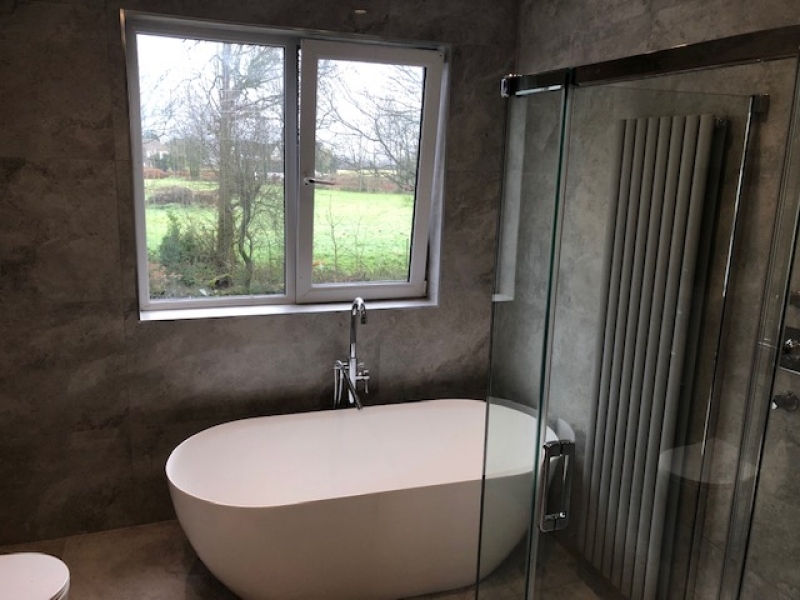 Starting with a free design consultation at your home allows us to fully explore your ideas for the design of your new bathroom. 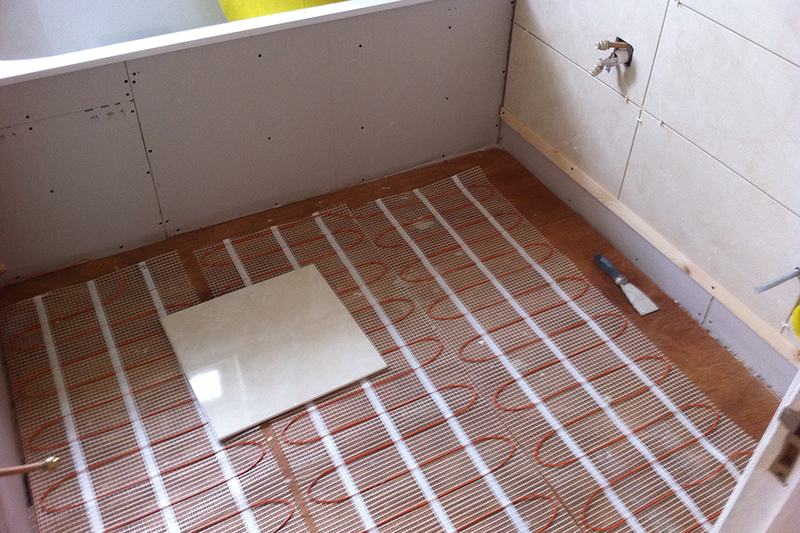 We accurately measure the bathroom space available and clarify issues regarding flooring, plumbing and electrics. 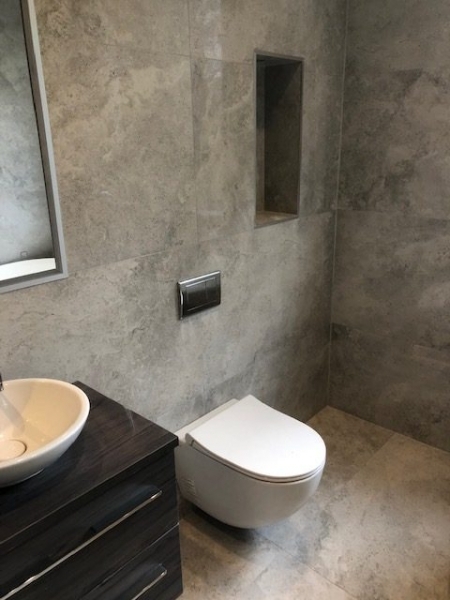 At this time we will also go through your requirements & preferences in terms of bathroom suites, tiling and colour schemes. 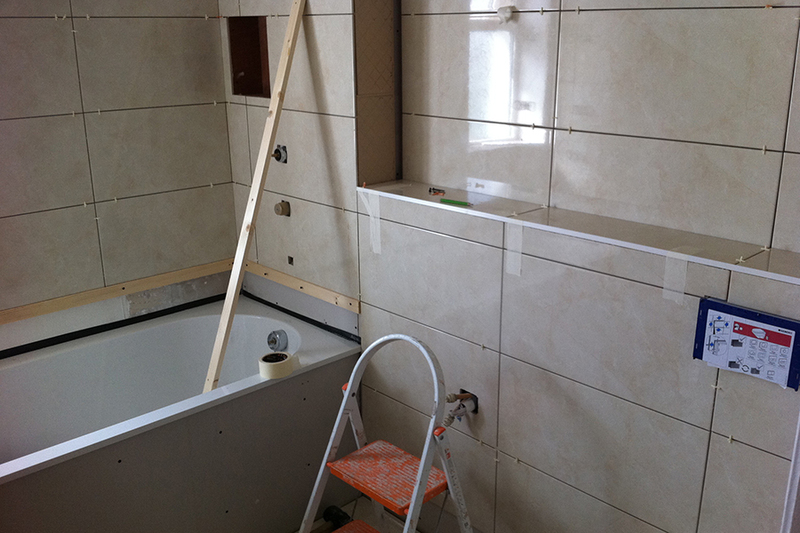 We then prepare a proposal which will include detailed costings and time frame for your full bathroom solution. 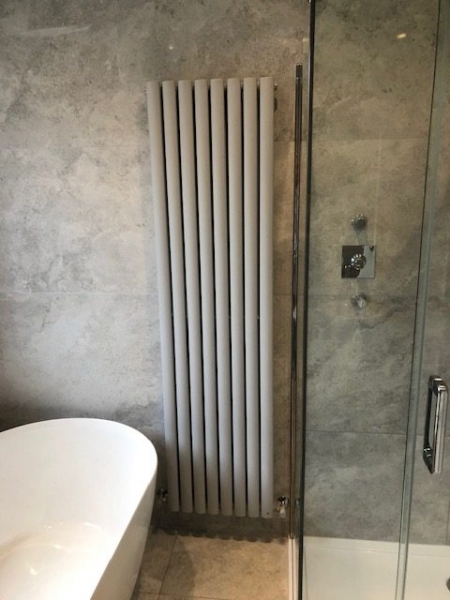 We combine quality materials with good design and workmanship, this means we can guarantee that you will get a great result. 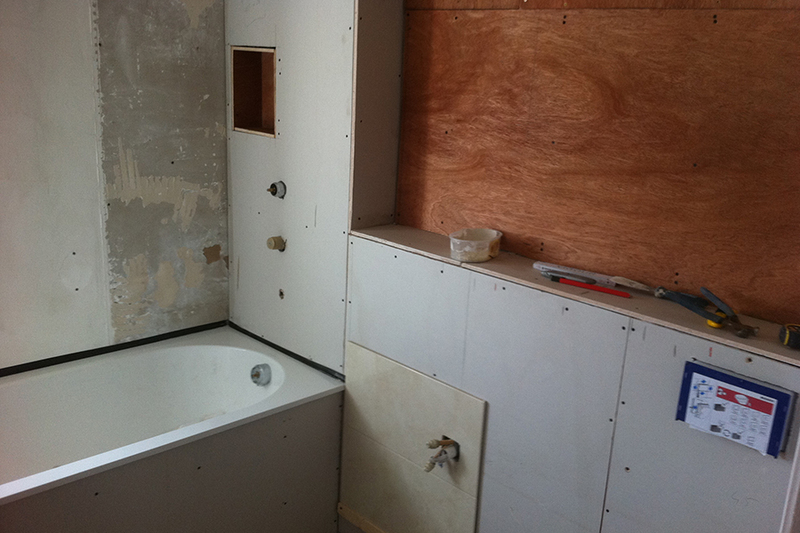 We are a one stop shop for bathroom renovations. 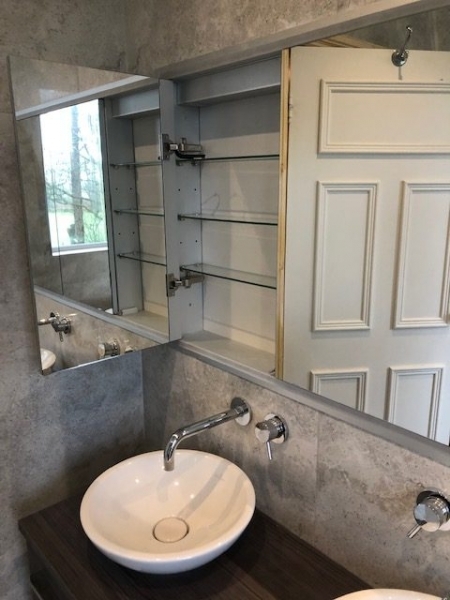 From initial design, through to selection of materials to fittings, plumbing, tiling and carpentry, we will look after everything. 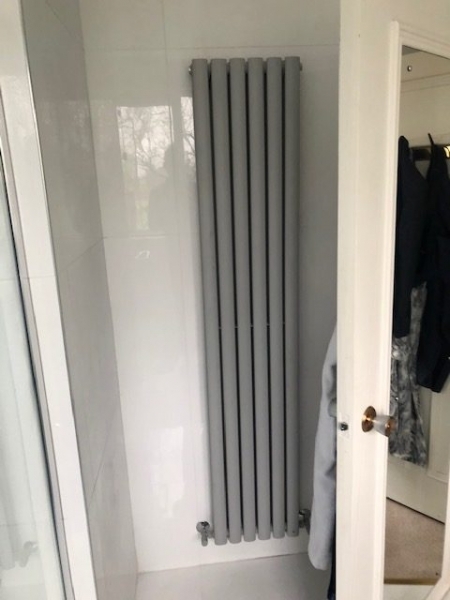 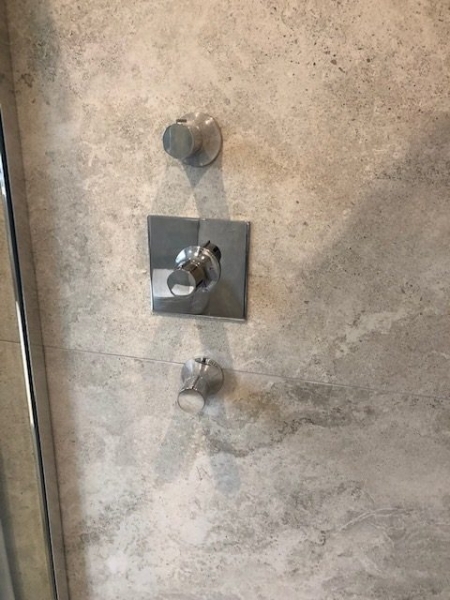 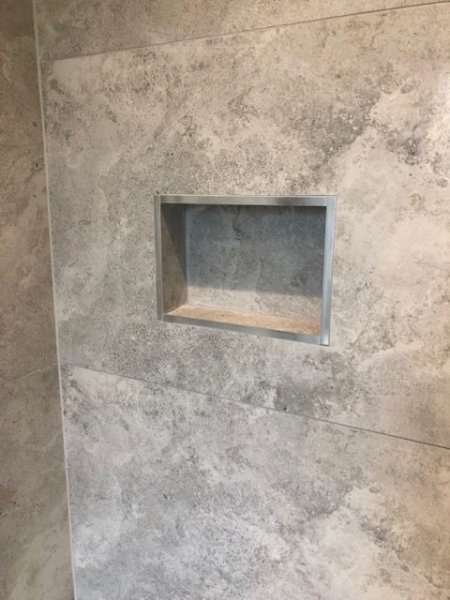 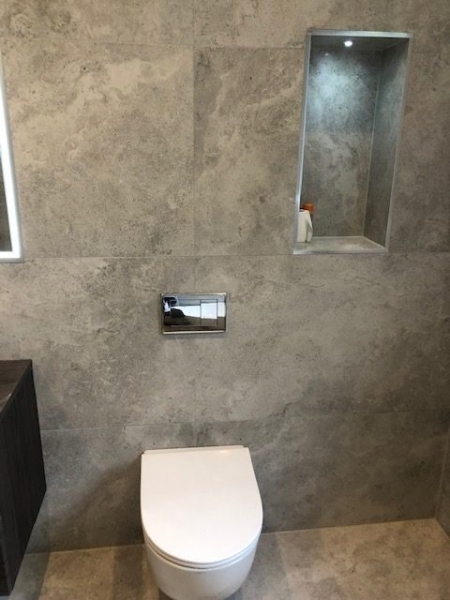 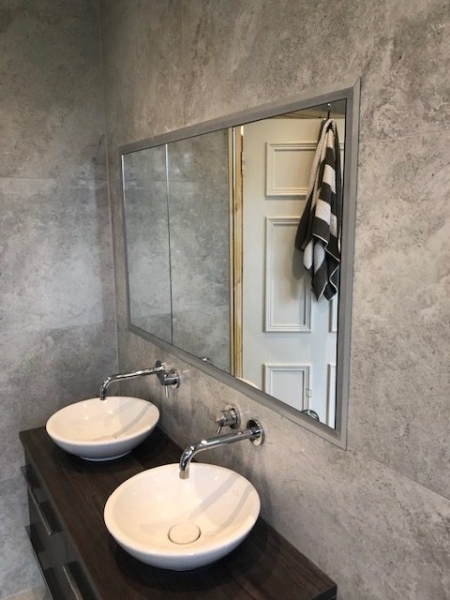 We work harder to ensure that our customers are delighted with the bathrooms we install and our business is largely based on word of mouth referrals.